At some point in history, Sipadan was actually part of the Philippines. The short story was that in 1878, The Sultan of Sulu was given the Northern Borneo territory (present day Sabah) by the Royals of Brunei for helping them out during territorial disputes with giddy neighbours. The Sultan long leased the awarded territory to the North British Northern Borneo Company who at the time took hold of Malaysia. Somewhere along the line, that long lease was conveniently forgotten and Filipinos have to stamp our Philippine passports en route to diving Sipadan. 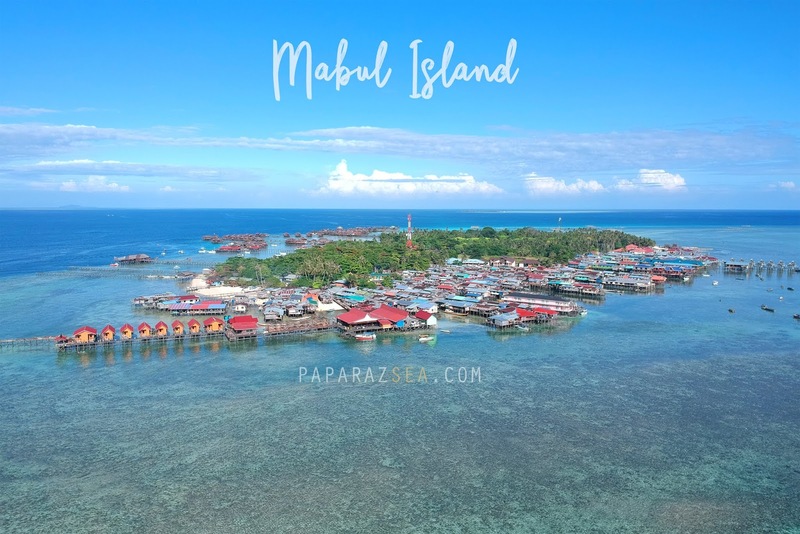 Fast forward 2019, getting to Sipadan from Manila requires two flights, either getting connecting flights to Kuala Lumpur or book via the cheaper alternative Kota Kinabalu (roughly a three hour flight for both) to Tawau (roughly an hour) where the only available airlines getting there are by flying with Air Asia or Malaysia Airlines. Air Asia round trip flights average Php15,000 / USD300 +/- getting there. After arriving Tawau, you take a Van shuttle to Semporna which is a short one hour and thirty minute ride. Taking the shared van service, you will be charged one way roughly Php1,300/ USD25+/- per person. On this particular quick fun personal trip, Me and my buddy Josh decided to stay in Semporna. A lot of dive groups led by instructors choose either Seaventures or the various Dive operators in Mabul as their place to stay for a usual 5d4n dive travel option but through dive buddy Raul Ocampo found an operator which offered daily trips to Sipadan. While we spent much more per day (USD220/ MYR1,150) inclusive of the marine park fee/dive permit (from rm40 to rm140 in 2019), we got to do Three dives a day in Sipadan and Sipadan alone (upside). The downside is we get to dive with 11 other divers on some days but the operator was flexible to separate us from the pack and had our own dive master daily (pretty cool). 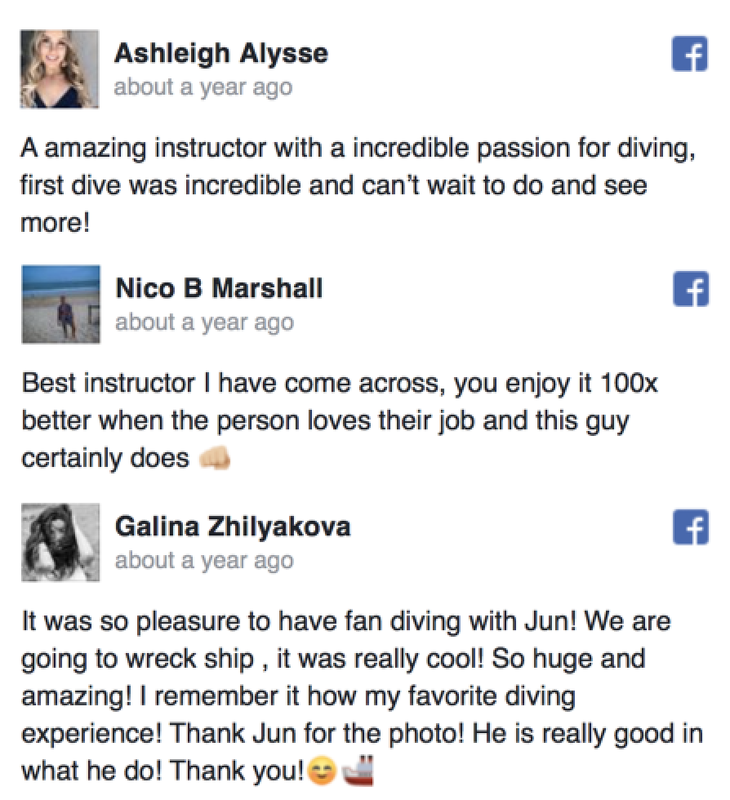 I speak broken mandarin so did silly small talk during our diving breaks. Getting to Sipadan from Semporna was not as bad as I thought. Having been here four times in the past, I always had the notion it will take years to get to Sipadan from Semporna but it only took a short one hour to get there via speedboat. 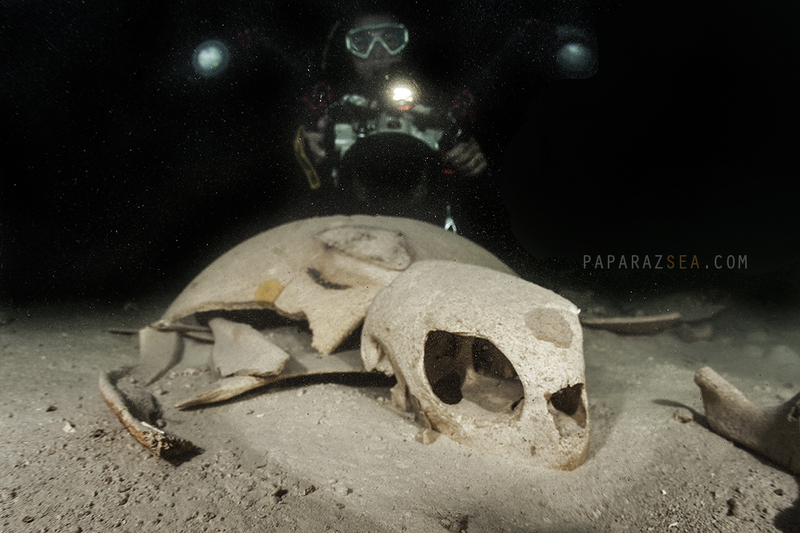 Underwater, Sipadan is best known worldwide as Turtle Heaven. 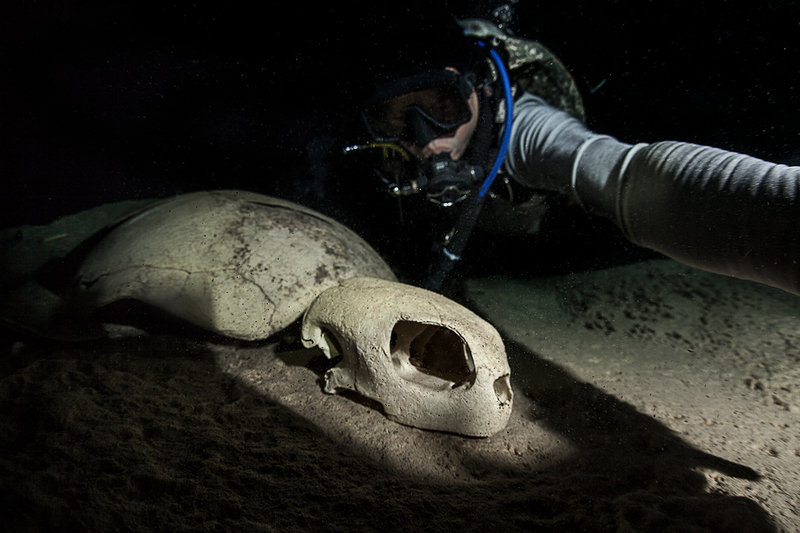 Expect to see a plethora of Sea Turtles on a dive. They are so used to divers you can get really close encounters and great photo opportunities with them. 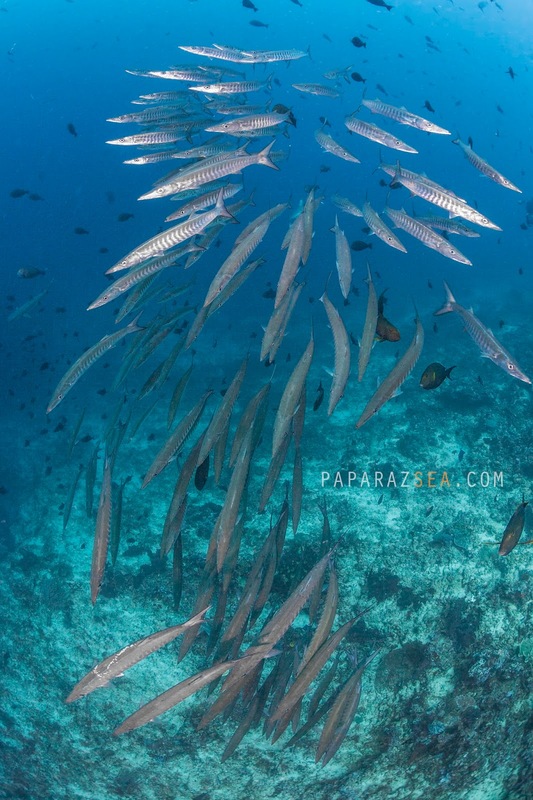 Sipadan reefs are just blessed with too many fish. 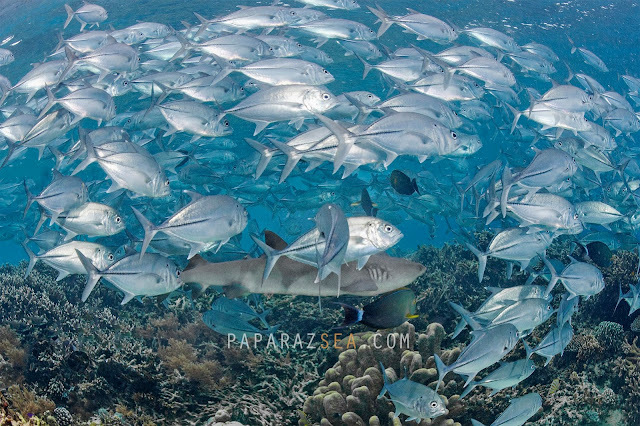 While we missed seeing the wall of Barracudas and the Bumpheads in the early mornings, we still got lots of of shoaling fish, white tip and grey reef shark photo opportunities. 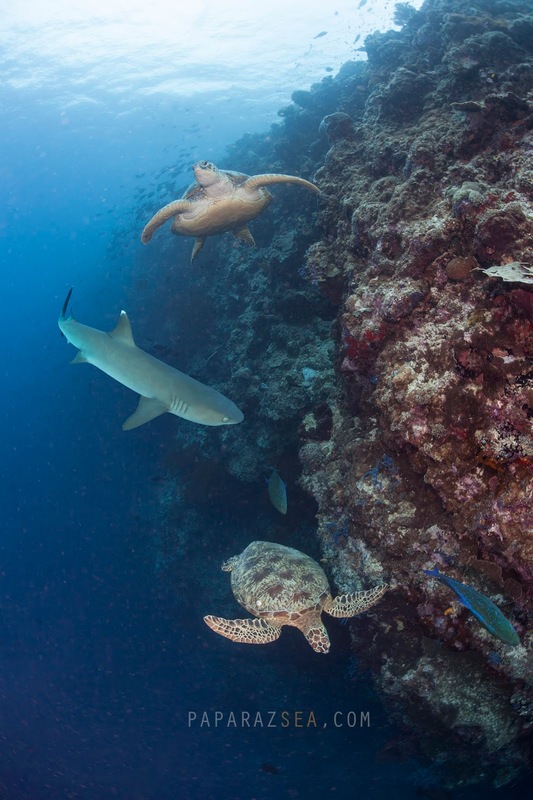 Pricing wise, Sipadan will set you back (with airfare) around USD1,000+/- depending on your choice of operator and length of stay and choice of accommodations. Like I shared we did a custom trip and the operator owns a Livaboard which is currently under renovation so we kind of hopped on the daily trip boats they owned but all dives were to Sipadan Island. It may not be a permanent arrangement but this itinerary is being offered by several Mabul based and Semporna operators. 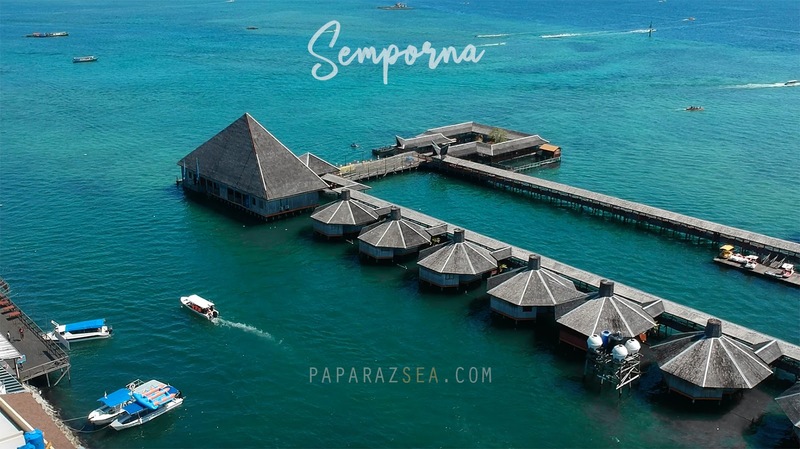 In December 2004, all island based operators were asked to cease operations that's why Diving Sipadan can only be accessed by stays in Semporna, Mabul Island and other resorts outside the island. 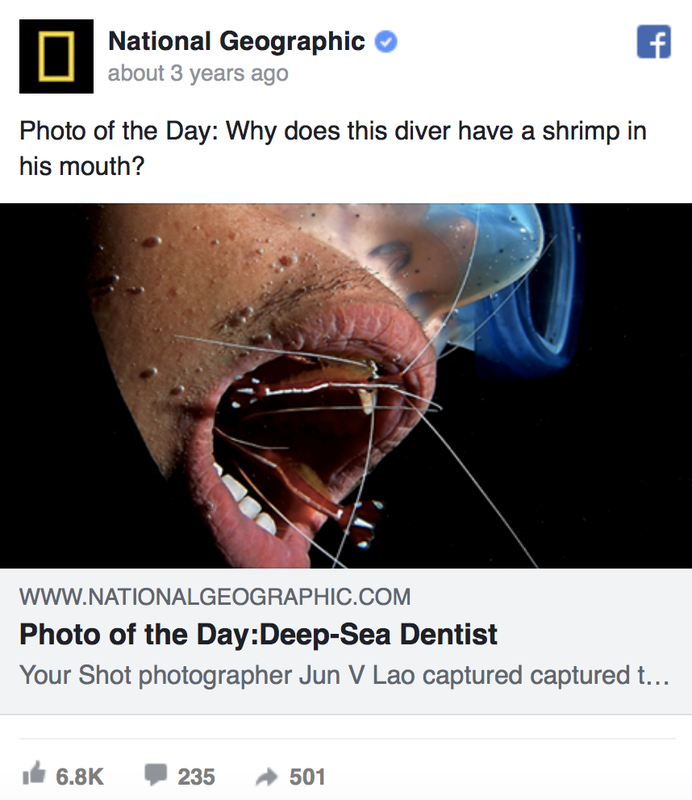 By 2006, the 120 divers per day rule was imposed and with a lot of operators in the area, the said permits undergo a lottery to operators offering dives to Sipadan. A one day permit to Sipadan now costs RM140/ USD35+/- (a bit more expensive vs the Dive Pass and Marine Park Fees collected in the Philippines (e.g. 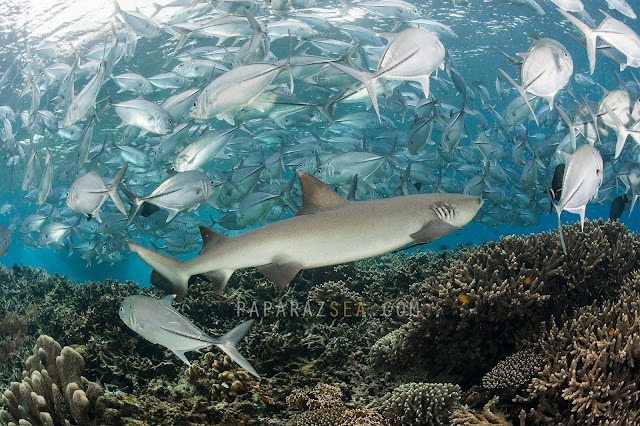 Apo reef USD50+/- locals vs foreign passport holders for 72 hours, and Tubbataha USD100). Most dive shops nowadays only entertain big Chinese groups, but if you owned the resort or have your own operation, you would protect your business and of course want to see it sustainable, and with the limited Sipadan Dive permits in place, All operators have been offering the 5 day 4 night, standard package which includes one day diving Sipadan, on lean months you can get away with two days there. Nowadays, there are no lean months in Semporna. What happened to us is some divers backed out from a pre arranged itinerary and we committed to filling those spaces. 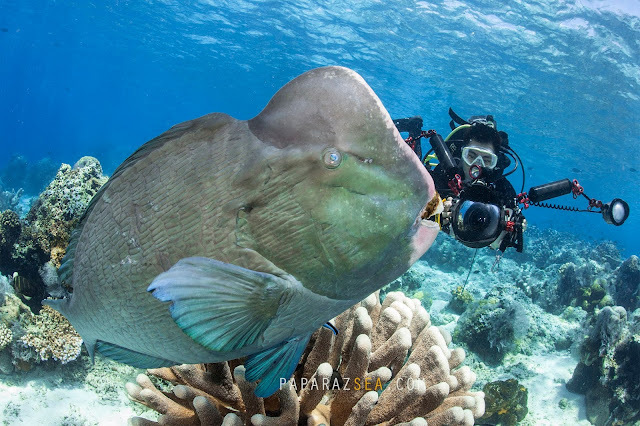 Sipadan is a must do dive destination for everyone. For more days, try traveling during the low season which may not exist anymore but there will be windows. There a lot of operators there, just agree on their prices and enjoy it. 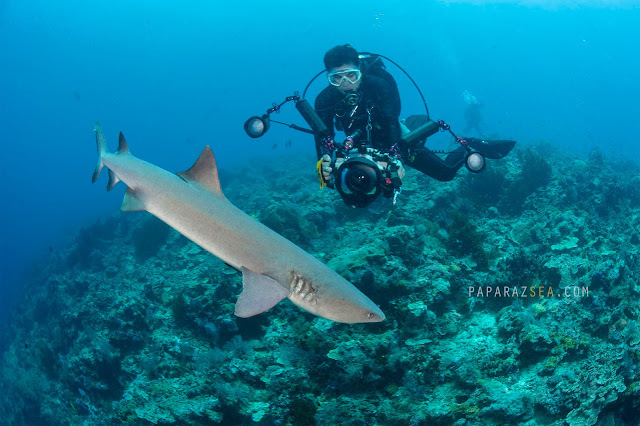 The problem of operators there are not finding clients but juggling how many times their booked guests can dive Sipadan Island...they are most probably booked till the full diving season of 2020. If there are cancelled bookings offered, consider booking these asap, provided they are reputable (answering emails, provide documentation of booking, look for testimonials and recommendations). 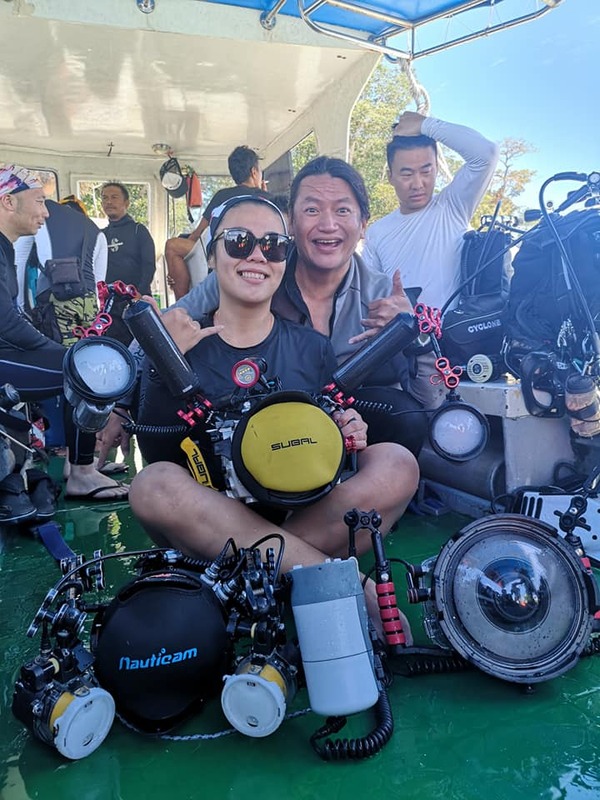 For Filipino divers, you will find diving Sipadan quite like diving from home, Most dive pros speak most Filipino dialects and exude the same warmth and fun nature during dives. Local Malay cuisine is always a treat. Recommend to dine out with your Pinoy dive pros to take you to the best local shops they frequent and expect meals to be spicy good after great diving with them, buy them a meal and tip em well :). 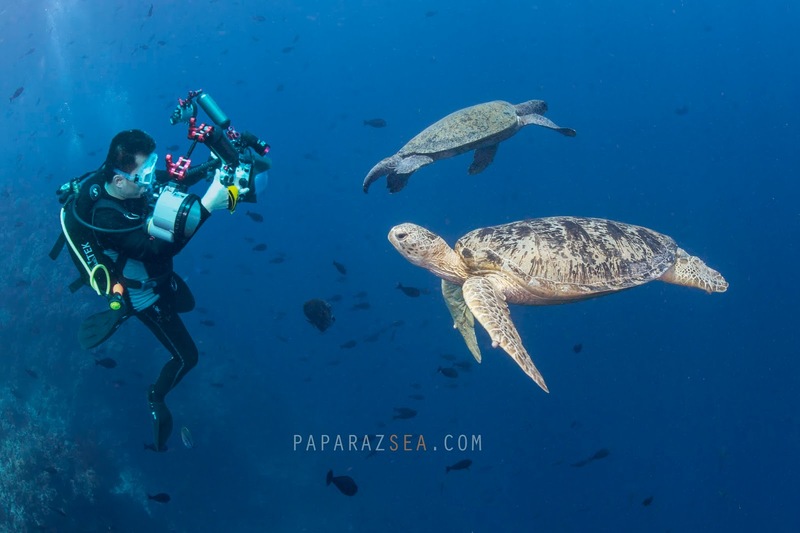 Bottomline, get to dive in clear turquoise water almost daily (surfs can limit the visibility during changing tides) with loads of Turtles, Sharks and Shoaling fish when diving in Pulau Sipadan.